The Bible is full of exciting stories that fill children with awe and wonder. In The Biggest Story, best-selling author Kevin DeYoung shows kids how all those classic stories connect to Scripture’s overarching message about God’s glorious plan to redeem his rebellious people. Featuring beautiful illustrations adapted from the book, The Biggest Story: The Animated Short Film will captivate children as they are led on an exciting journey through the Bible in 26 minutes, connecting the dots from the garden of Eden to Christ's death on the cross to the new heaven and new earth. 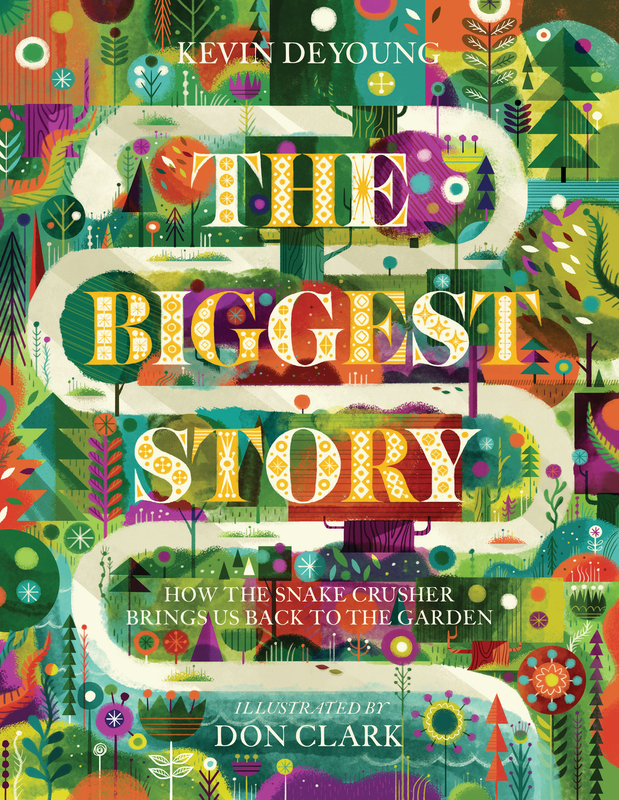 Narrated by the author, this imaginative retelling of the Bible’s core message—how the Snake Crusher brings us back to the garden—will teach children that God's promises are even bigger and better than we think.